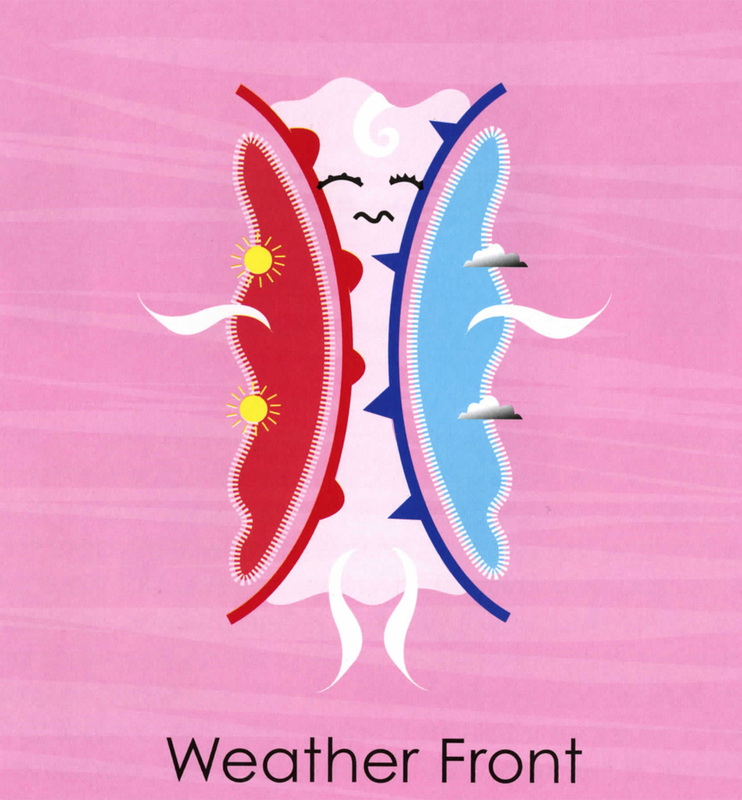 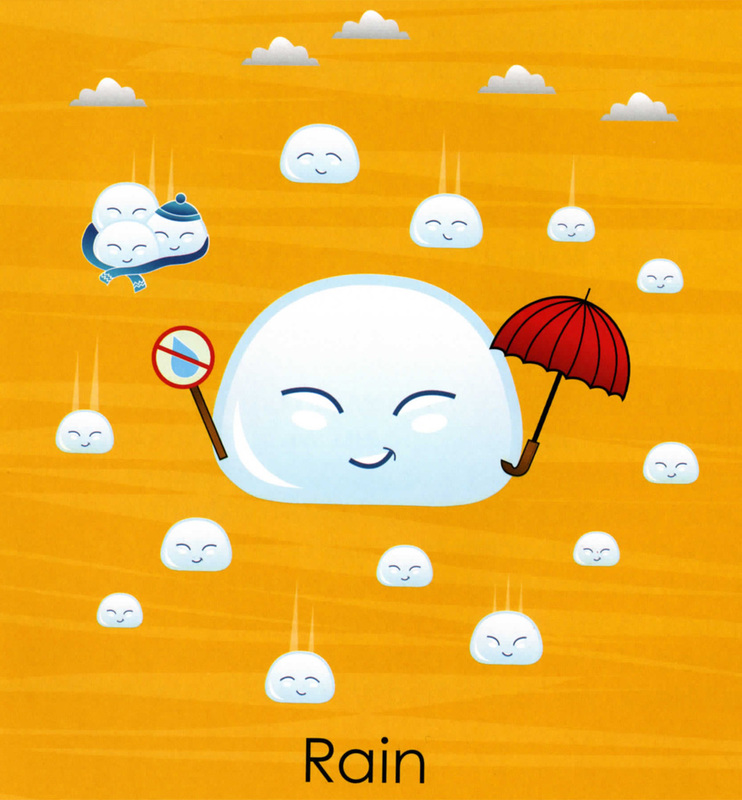 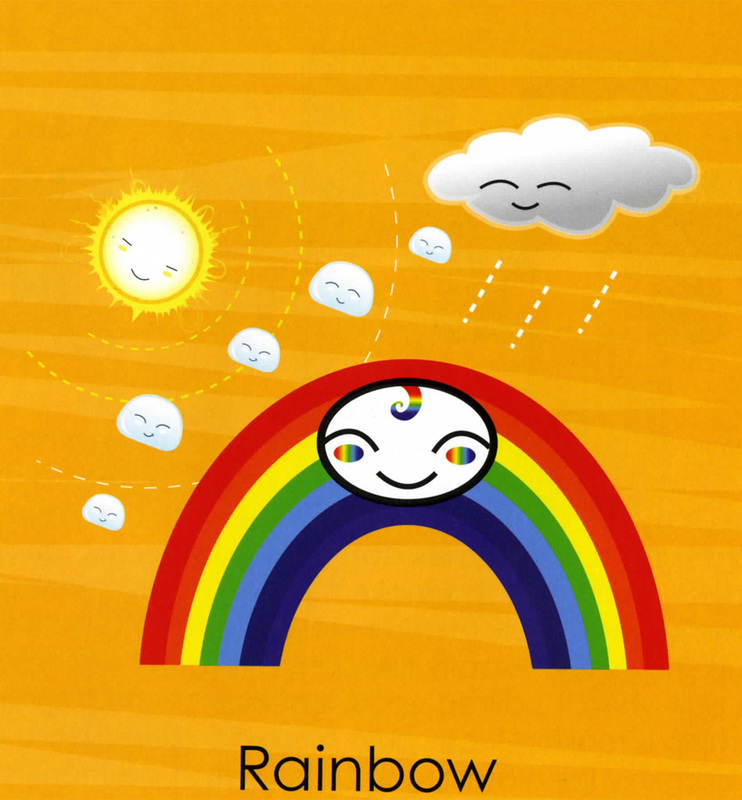 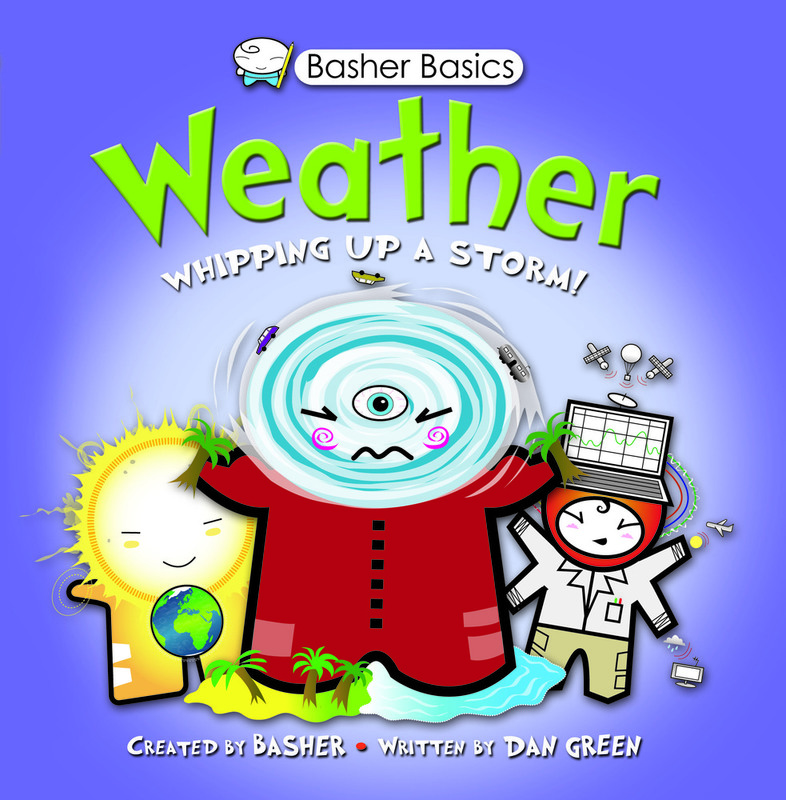 Welcome to the wild world of weather, Basher style! 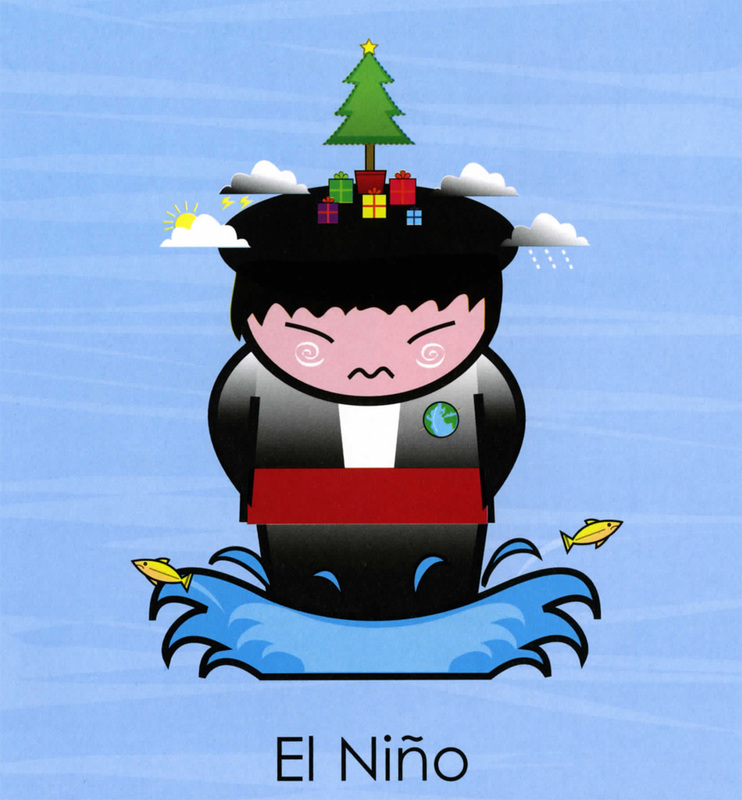 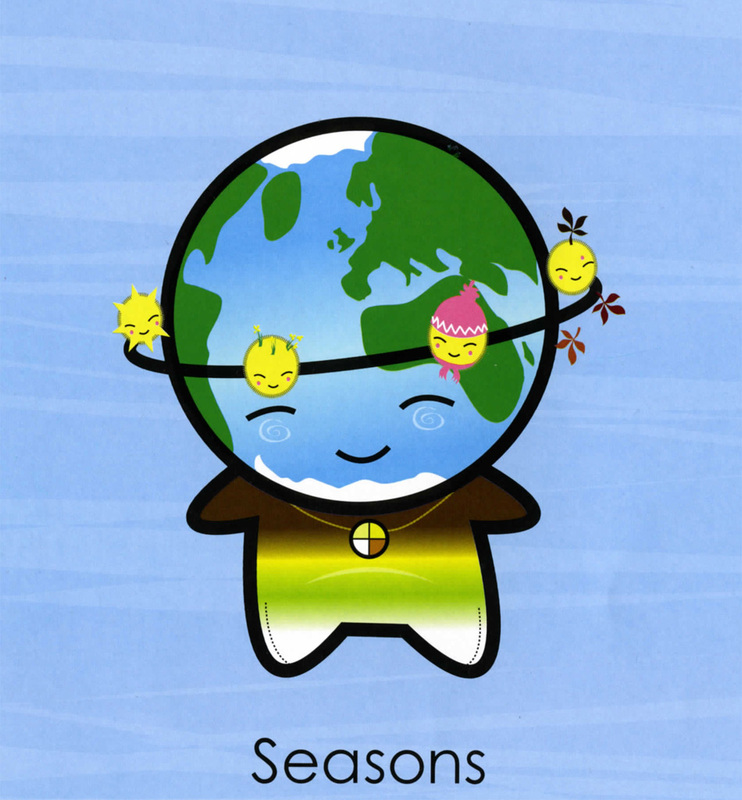 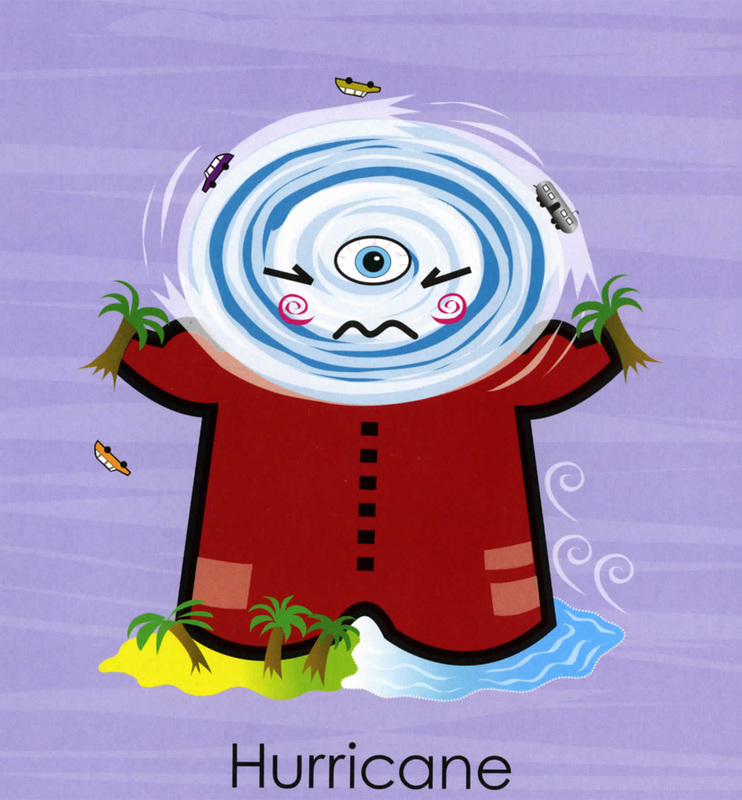 Meet Hurricane, a violent blusterer; Atmosphere, a many-layered character who keeps the planet cozy; hard-nut Hail and sneezy Sleet; Drought, the dusty fellow who makes life hard for animals, plants and people; and mischievous El Niño, who messes around with ocean currents to chaotic effect. 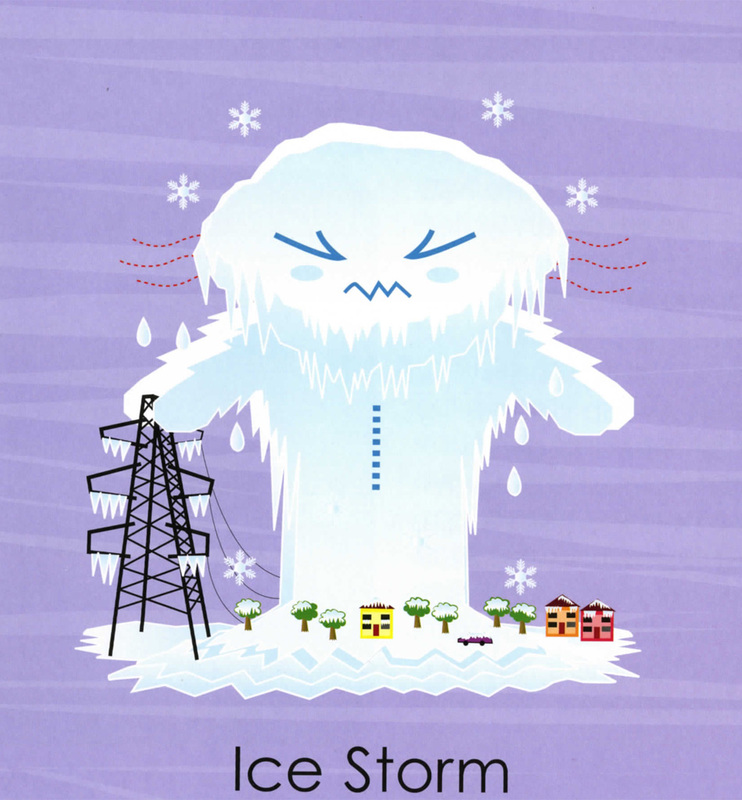 Includes plenty of detail on the forces that make weather work—this approach is so effective, readers will forever think about these characters every time they hear a weather report or step outside. Dan Green edited Basher's The Periodic Table and was the author of Physics, Biology, Astronomy and Rocks and Minerals. 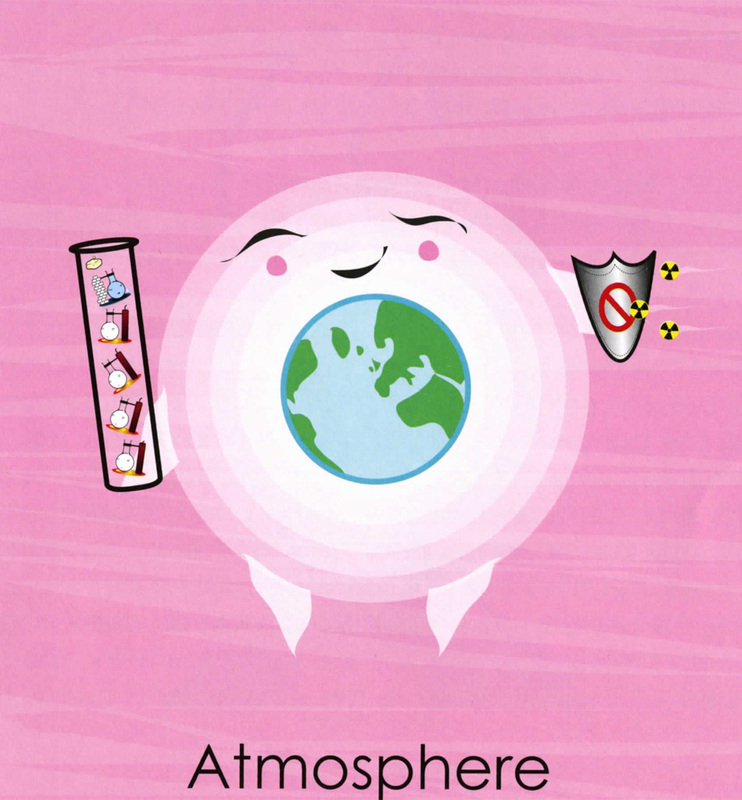 He studied Geology at Cambridge University.